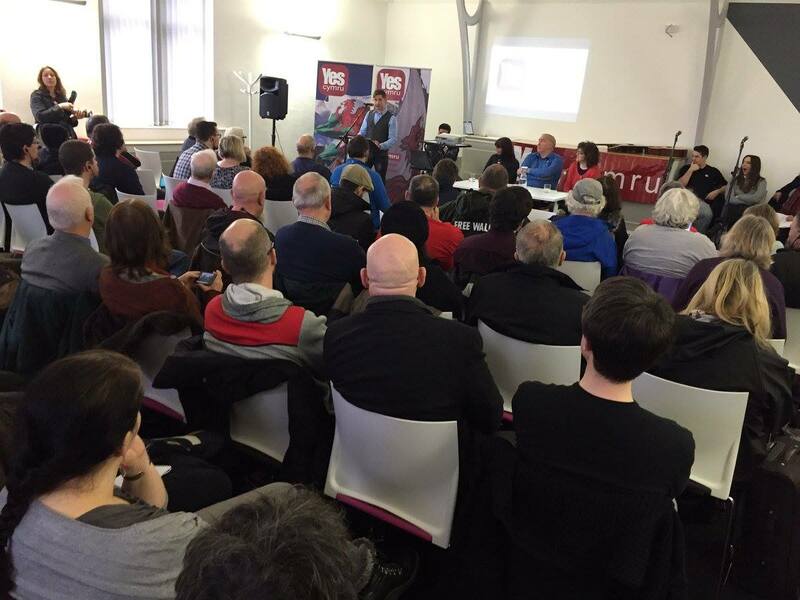 On February 20th 2016 a new organisation called Yes Cymru launched in Cardiff. This organisation seeks to revive the project of Welsh Independence. The current position of the only large Nationalist Party in Wales, Plaid Cymru seems to be that independence is not a sensible option in the current economic climate but there were plenty of ordinary Plaid members there at the launch. An interesting presentation by Liz Castro from Catalonia showed how well an independence movement can do as a grass roots organisation mobilizing the people despite the views of the mainstream Catalan Parties. Yes Cymru's launch was on 20th February in the Old Library, Cardiff and despite foul weather around 100 people turned up. If you are interested in Welsh Independence check out their website and facebook site with a full record of the presentations. Good food for thought. If Councillors Don't Lead, Who Leads The Council?